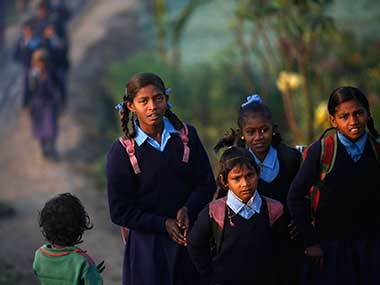 In Rajasthan's Kotpuli, many parents hesitate to send their daughters to schools and colleges. 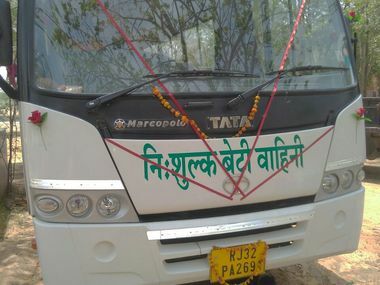 A free bus service for girls is changing that. 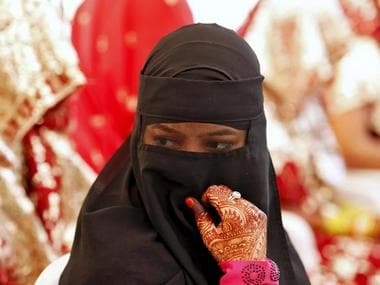 The government has decided to proffer 40 percent reservation for girls at 100 Navodaya-type schools and five higher education institutes it plans to set up for minority community students, Union minister Mukhtar Abbas Naqvi has said. US First Lady Michelle Obama has said to address the global crisis in girl's education requires not just investment, but also challenging cultural beliefs. 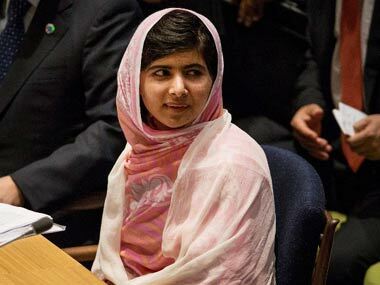 Malala Yousafzai, the teenaged Pakistani education activist attacked by the Taliban, is among the three candidates nominated for this year's World Children's Prize, also known as the Children's Nobel.